The rules are simple for this challenging game, but one misstep and it's all over. The computer at its expert level is beatable, but not easily. 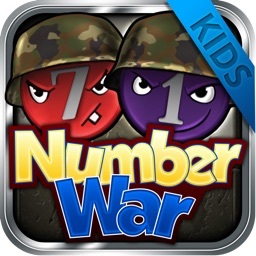 * You can play a complete game while waiting in line at the grocery store! * You have the choice of playing another human or the computer. * Learn by playing the computer, and then beat your friends convincingly! 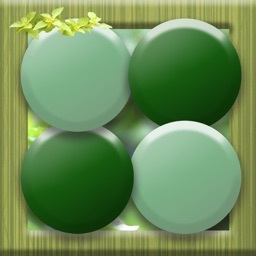 * The game is quite complex despite the apparent simplicity. * The computer can play at any of four levels from the easily beatable Novice up to the quite potent Expert. 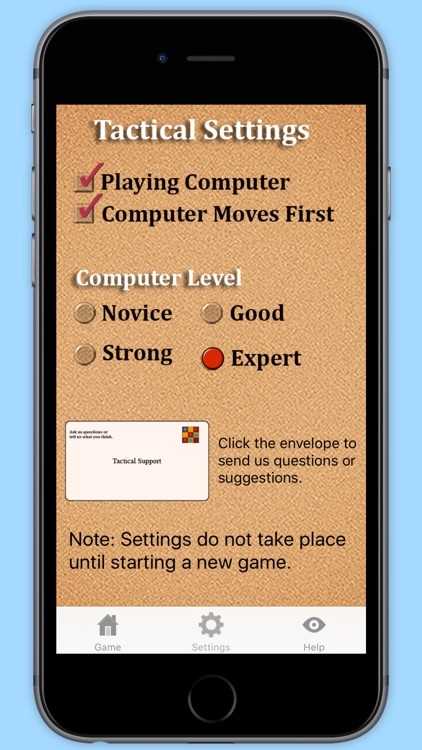 Expert is actually beatable, despite being able to search 9 moves ahead. But to win you must play exceptionally well. 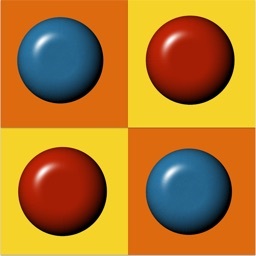 Pieces move horizontally or vertically (not diagonally) one square at a time, and there is no jumping. 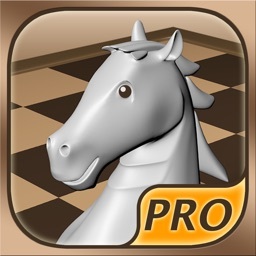 If you're a seasoned chess or checker player you will notice related aspects of the tactics in those games to the tactics here. Double attacks play a big role as does the concept of zugzwang (the unpleasant obligation to move). 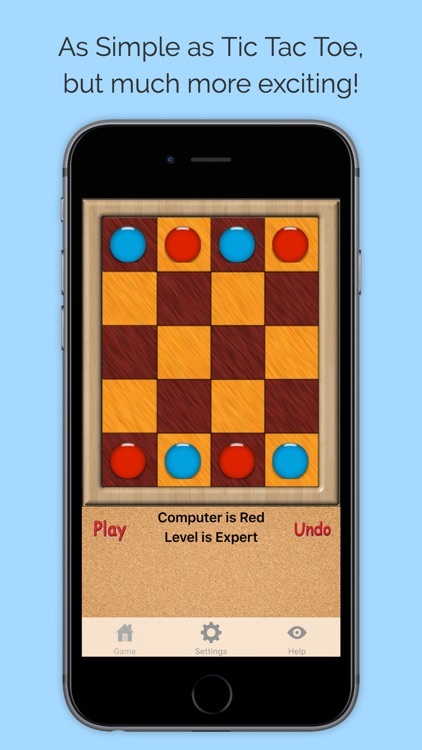 A later version will offer the option of Guru - which plays an absolutely perfect game and cannot be beaten with either color. 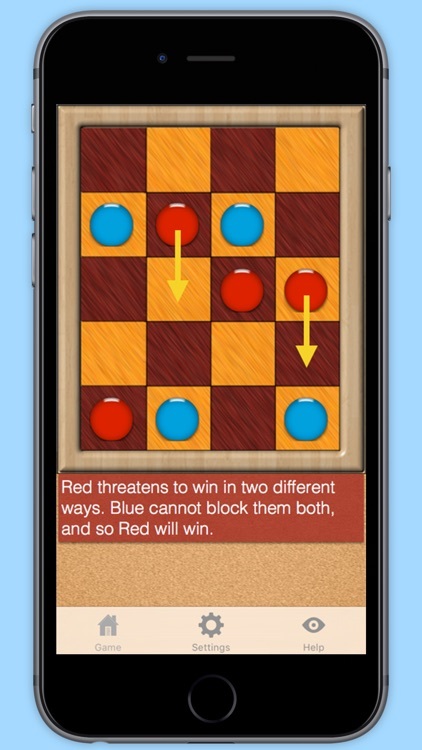 The app contains a great deal of information about how to play Tactical Checkers well. 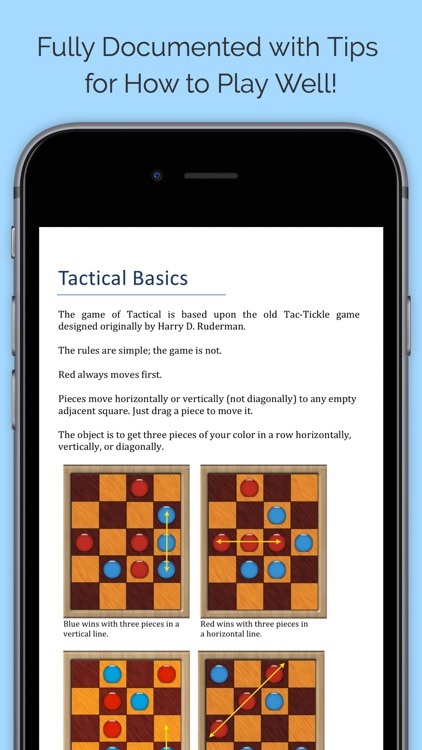 Tactical Checkers derives from the game of Tac Tickle originally developed by Harry Ruderman in the 1960's. 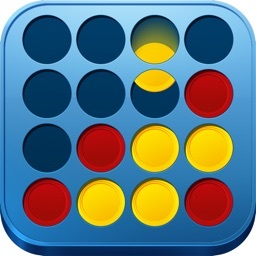 If you like Tactical Checkers, you will definitely like Circular Connect Four also available on the App Store. 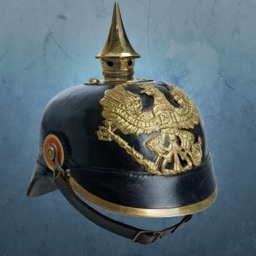 If you have suggestions or comments on the game, please use the email option included in the app to contact us - we really would love to hear from you! 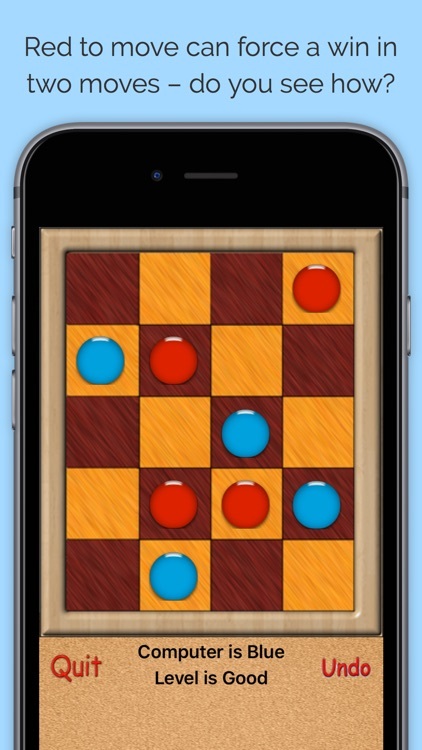 And if you enjoy Tactical Checkers, please leave us a rating or review!